Responsibilities: Formulating measures governing overseas training programs; managing annual overseas training plans; examining and approving overseas training programs financed by special state funds and other training programs; organizing the implementation of key overseas training programs; and supervising overseas training and investigating irregularities. Recalling 40 years of reform and opening-up, overseas training is an important part of China’s opening to the outside world. As an important way to introduce foreign intelligence, it has cultivated a large number of urgently needed talents for China and played an irreplaceable role in promoting China's economic and social development. 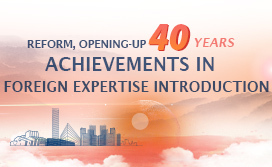 In the 21st century, the SAFEA expanded overseas high-level training institutions, and cooperated with Duke University to implement the Special Training Program for Young Talents of Government, and trained more than 400 young middle-level government leaders. 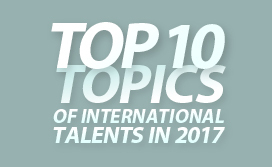 In cooperation with the Wharton School of the University of Pennsylvania, the SAFEA cultivated nearly 200 government and senior executives in financial fields and implemented talent training programs with the Organization Department of the CPC Central Committee and the Ministry of Education, sending nearly 500 senior government leaders to University of Oxford, Stanford University and other world-class universities for training. 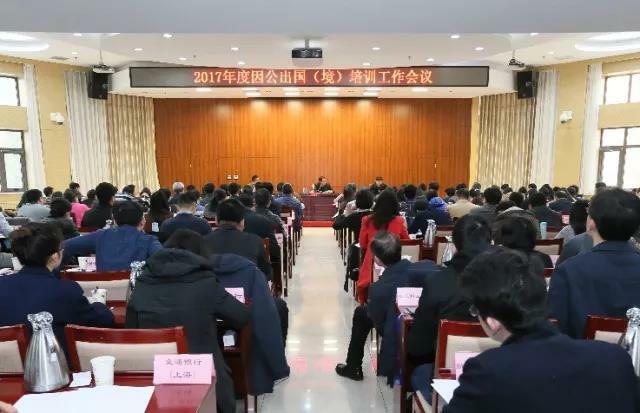 In terms of professional personnel training, the National Audit Office sent auditing professionals for overseas training, and promoted performance auditing. 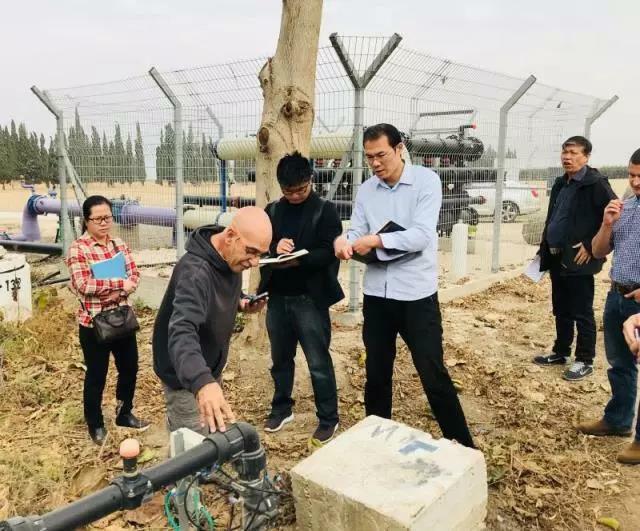 In terms of agricultural industrialization, Shaanxi, Sichuan and other western China provinces went to Japan to study the rural industrialization development model of “one village, one product”. Now the concept of “one village, one product” has been promoted to all parts of China, providing reliable development for characteristic townships and rural industries. 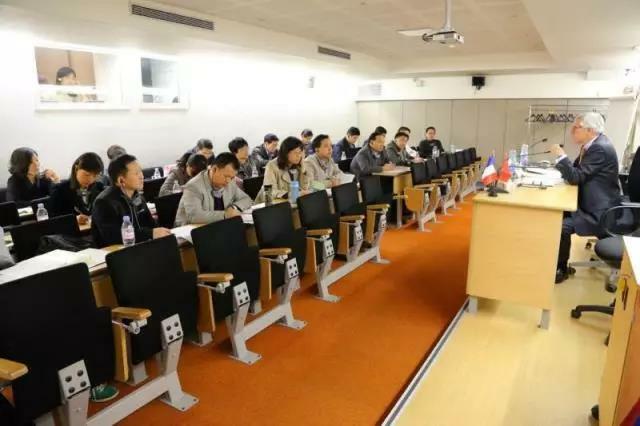 The former Attorney General of the Court of Appeals of Toulouse, France, M. Davost, give a lecture to the Chinese Law Society. The department of Overseas Training should improve the quality and efficiency of training work abroad, and accelerate the transformation of the training of the country from quantity to quality.